Quail Valley Hunting Preserve. 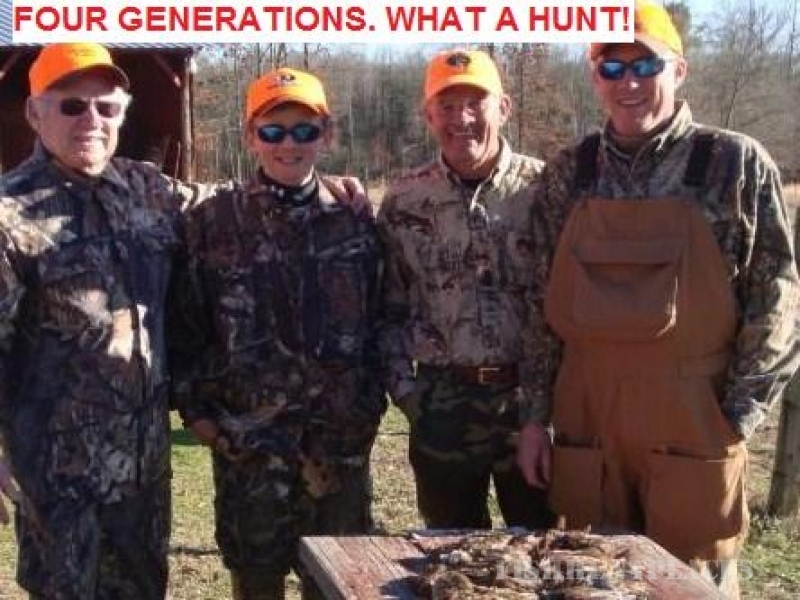 We are striving to restore the tradition of Quail Hunting at its finest. 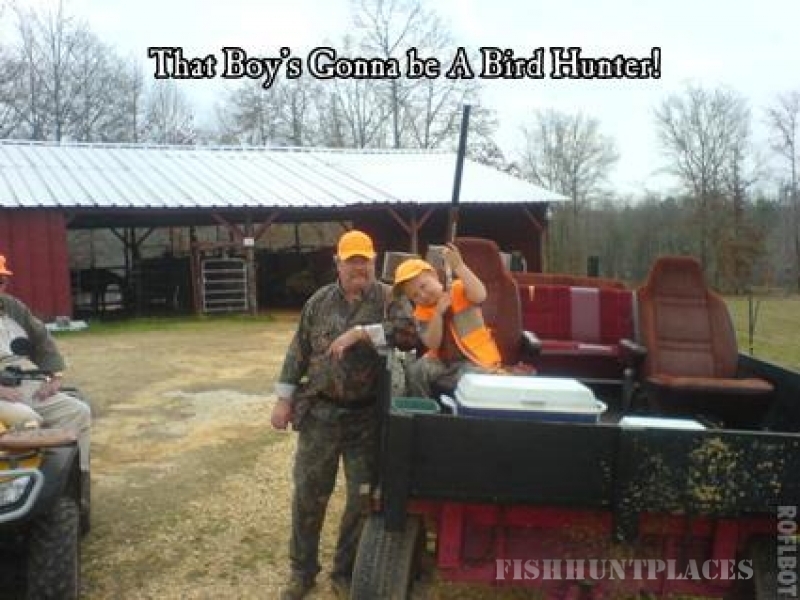 Our bird hunting preserve is in Lamar County, Alabama. We are located 3 miles west of Vernon on the Aberdeen Road (County Road #26 just past Lebanon Church on the left). We are located just 60 miles south of Tupelo Mississippi, 30 miles East of Columbus, Mississippi and 60 miles West of Tuscaloosa, Alabama. We are less than three hours from Memphis, Tennessee. 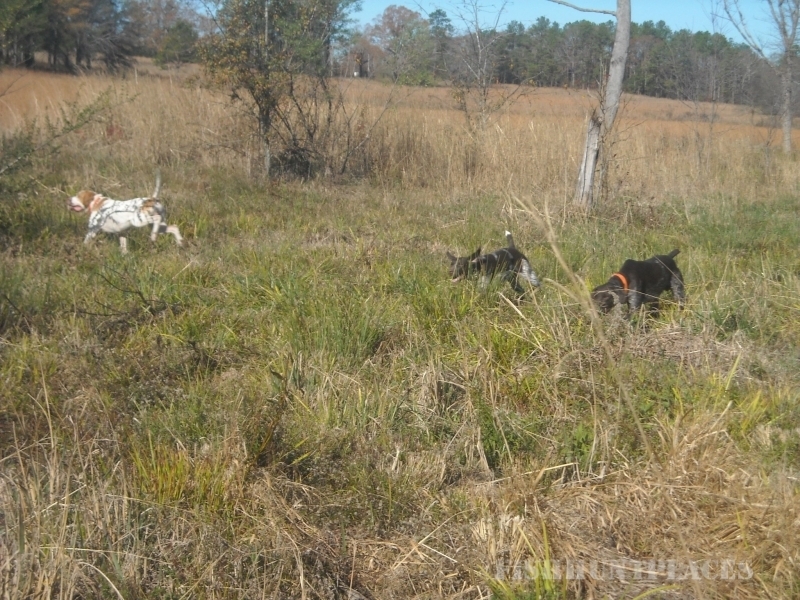 Hunting at Quail Valley is from October 15th thru March 31st. 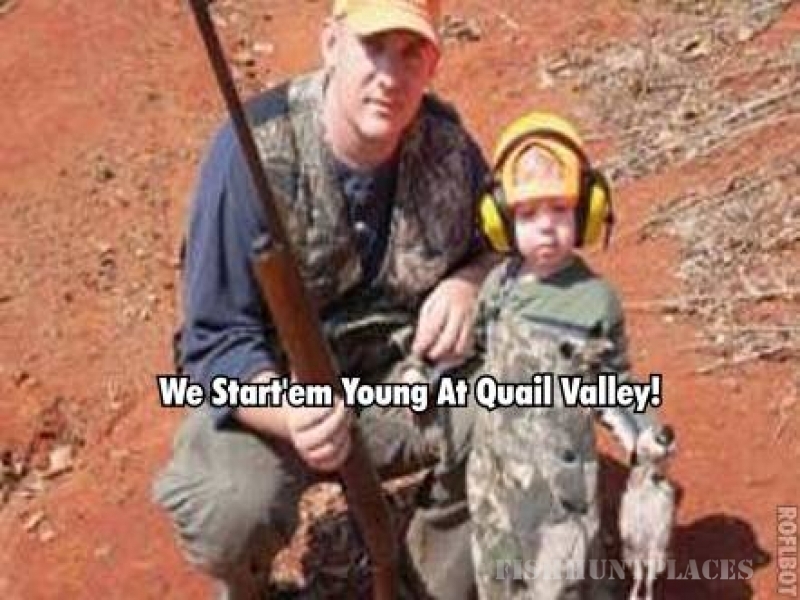 We provide quality quail hunting at an affordable price!